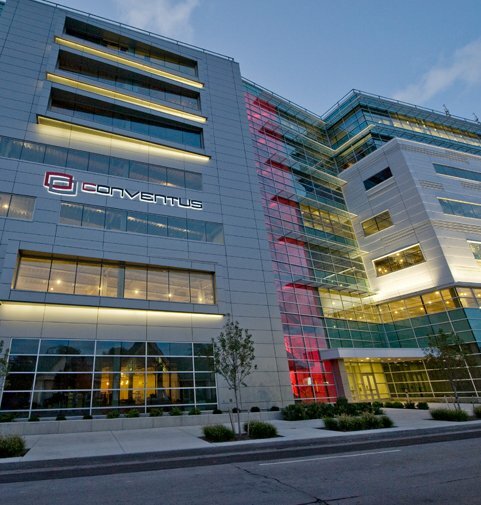 The Ciminelli name is backed by generations of quality and a customer-centric philosophy. Led by our President & CEO Paul Ciminelli, we are a full-service commercial real estate firm with more than 35 years of experience in the industry. Our team offers customers and stakeholders a range of services from facilities management to smart real estate development and brokerage, always focused on the most important thing—results. Headquartered in Western New York, with operations in Florida, Pennsylvania and Connecticut, we offer a comprehensive array of commercial and residential real estate services. Ciminelli Real Estate Corporation has operations in 4 states. 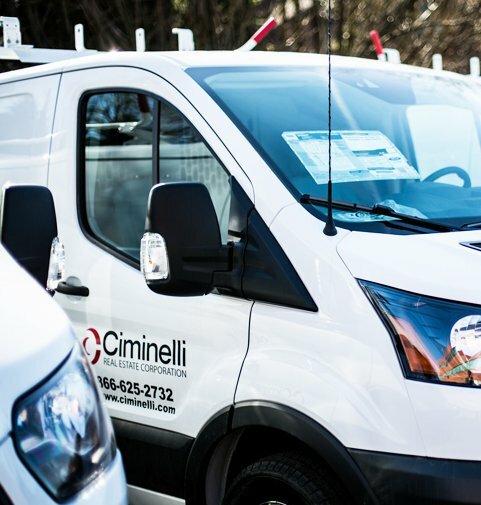 in 4 states along the east coast of the U.S.
Ciminelli has grown from having a handful of employees to numbering nearly 200. Ciminelli traces it's real estate services roots all the way back to 1981. What were you doing in 1981? 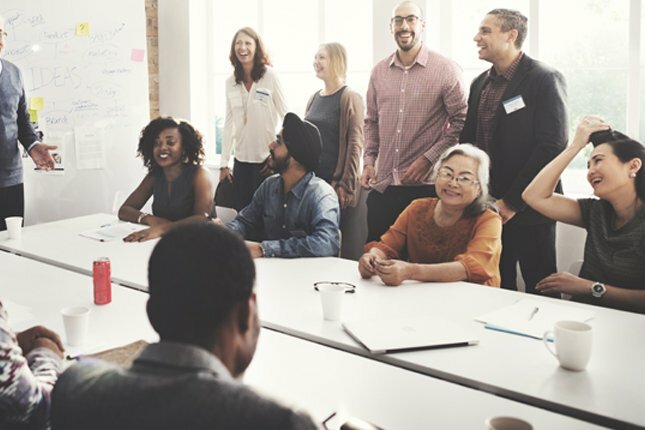 Ciminelli is a multi-generational, full service real estate services firm whose quality and talented employees are dedicated to and pride themselves on delivering the highest level of expertise and service to our stakeholders. Our core areas of service are property/ facilities management, asset management, leasing/ brokerage and place-based development.